Building Information Modelling (BIM) is a revolutionary development that is quickly reshaping the Architecture – Engineering – Construction industry through the way buildings are conceived, designed, constructed and operated (Hardin, 2009). As sustainable architecture emerged and widely developed during the last decade, its connection to BIM has created a new concept: “Green BIM” (Lu, 2017), or collaborative design in sustainable architecture. 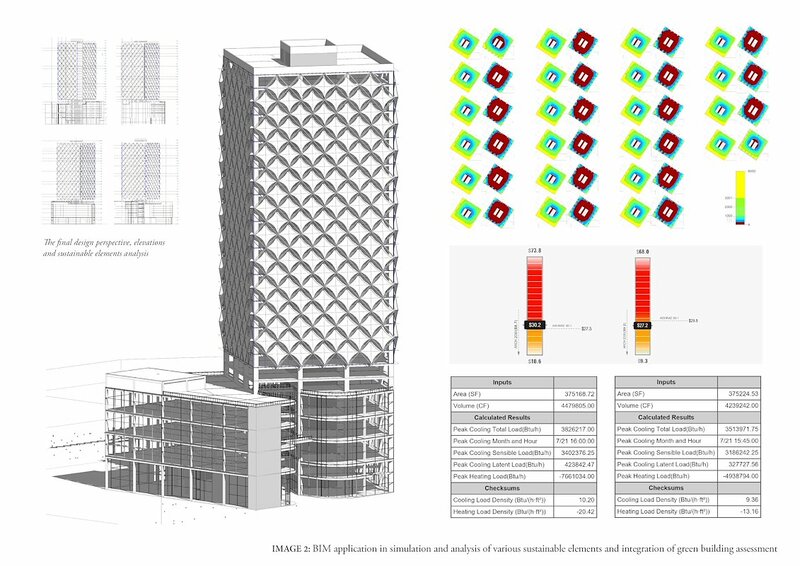 With its innovative applications in building data management, BIM provides a new design approach in which energy efficiency performance can be analysed to facilitate the accomplishment of established sustainability goals (Wong, 2015). This integrated method requires data transferring interface that connects to energy analysis tools, for example, EnergyPlus (Sanguinetti, 2012); and evaluation based on green building certificate system (Jun, 2015). 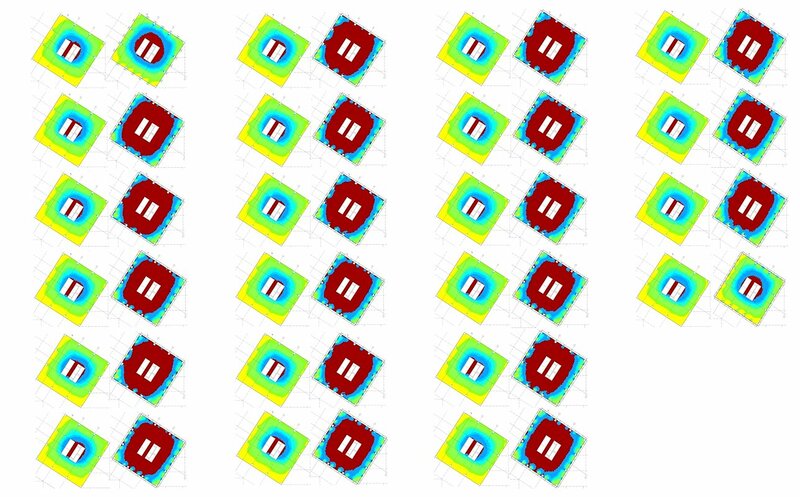 Parametric platform is also a necessary factor for proposal comparison throughout the design process (Wang, 2010). 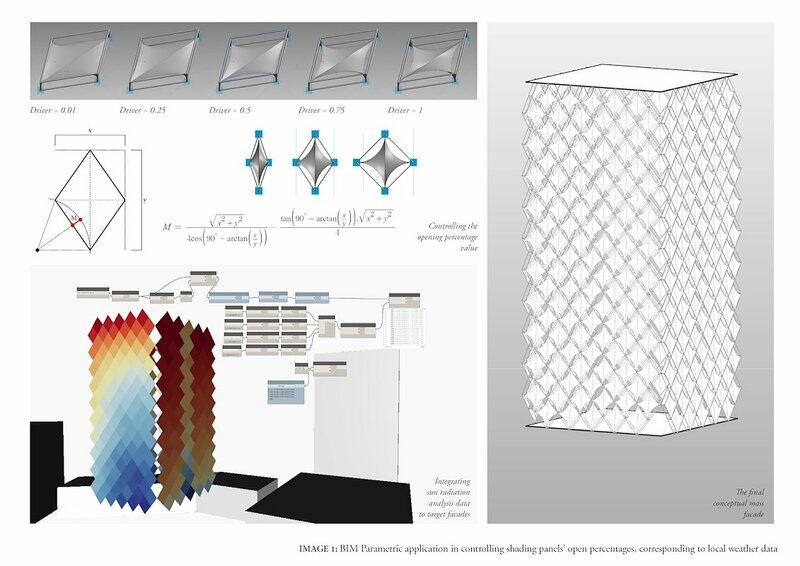 Creating a parametric adaptive system, in this case, a solar shading façade that directly connects to the building’s sustainability (Aksamija, 2016). 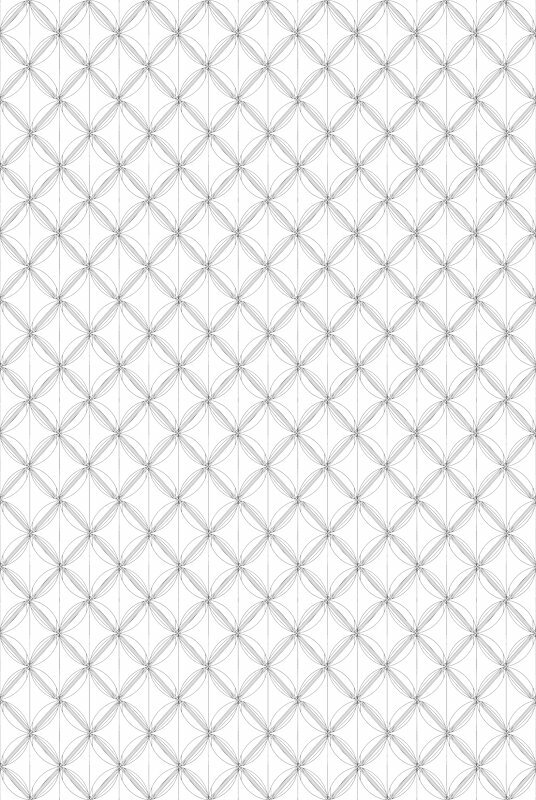 Altering the façade through simulation and analysing, using Dynamo plugin and local climate data. 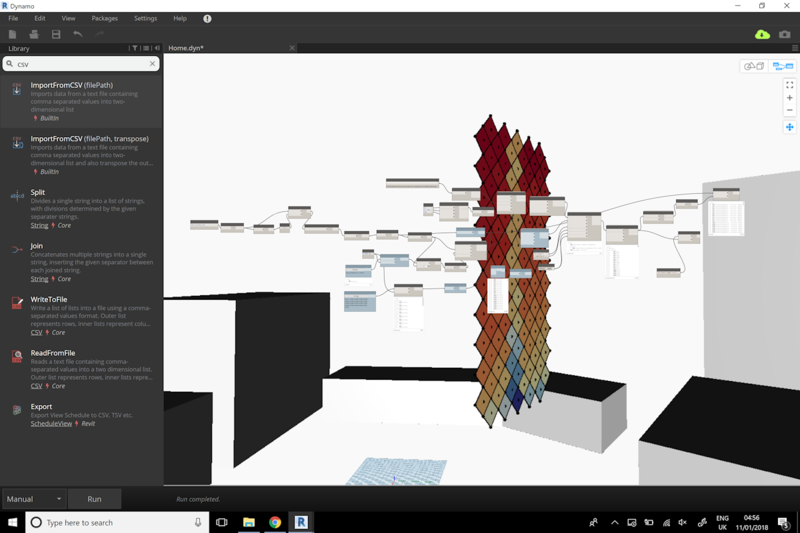 Evaluating the façade’s effectiveness by analysing building performance data and comparing to LEED certificate system, using Revit EnergyPlus plugin – Insight. After this study, a basic understanding and assessment of the Green BIM design process can be achieved, which will be the fundamental for future research and development.